The focus of the presentation will be on the overlap between symptoms of ADHD and anxiety, the common combination of the two diagnoses, and the frequent misdiagnosis that can happen. 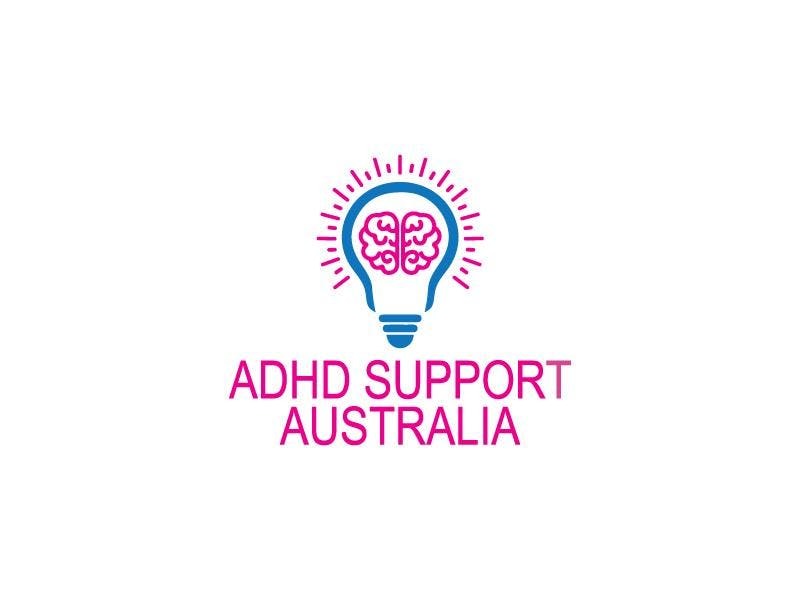 Dr Berlinda Yeoh is a specialist developmental and behavioural paediatrician with extensive experience and interest in managing ADHD, developmental, learning and mental health disorders in children and adolescents. Prior to establishing the Child Development Clinic, Dr Yeoh worked at the Sydney Developmental Clinic specialising in learning, ADHD, behavioural and emotional disorders and spent 10 years leading a multidisciplinary team at Royal Far West supporting children from remote and rural NSW with complex developmental and behavioural disorders. She has extensive experience in assessing and managing children and adolescents with anxiety and mood disorder. Jessica Staniland is a clinical psychologist with extensive experience in the area of child and adolescent developoment, mental health and wellbeing. Jessica has expertise in diagnostic assessment of learning disorders, ADHD, Autism Spectrum Disorders (ASD) and mental health disorders and takes a supportive and collaborative approach in working with the child directly, as well as with their family, school and involved professionals.